Get a free credit repair consultation today. Increase your credit within 60 days. 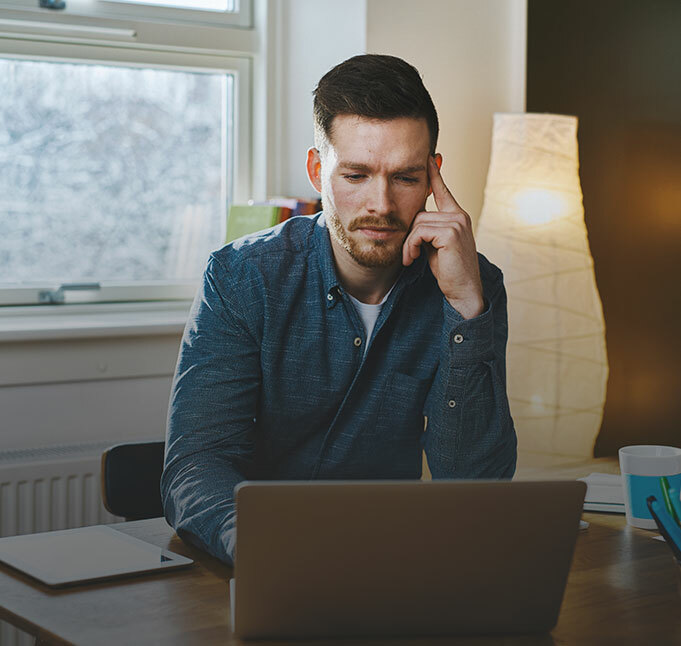 Before executing a strategy to improve your credit report, Credit Repair Chicago reviews your credit history and highlights all the factors that you need to work on. Once we are done evaluating your report, we provide you with the appropriate steps that you need to take for improving your credit score. Our clients usually see their credit score improve within 60 days from starting credit repair. Call us today (773-839-6971) for a FREE credit card consultation! You don’t want to go on a “hit and a miss” spree with your credit score. A professional repair company can do things within days that you will complete in months. They save you time and can look into things that you might not be aware of. Credit Repair Chicago company can help you today! 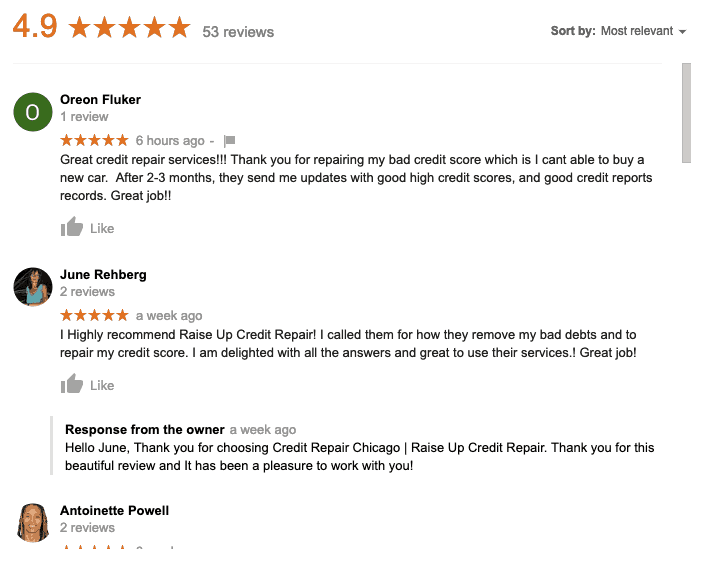 Credit Repair Chicago | Raise Up Credit Repair will help all of those who are looking for a credit repair company. Despite your financial expertise, credit repair is best left to a company with years of experience. 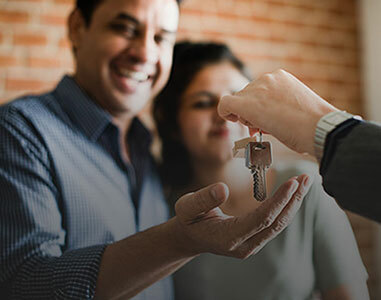 One of your options, is to work with the trusted leaders in credit repair, Credit Repair Chicago | Raise Up Credit Repair Firm. Credit Repair Chicago | Raise Up Credit Repair will evaluate your credit reports and customize a plan that is unique to your situation. They will also communicate to creditors and all three credit bureaus on your behalf. 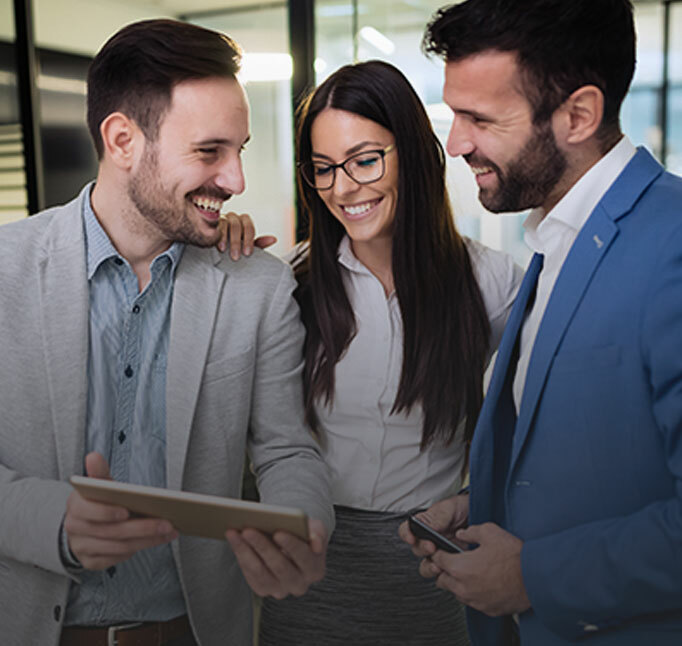 Past customers of Credit Repair Chicago | Raise Up Credit Repair have seen an average of a 40-point score improvement in the first four months of being on their service. Call us today if you need solid credit repair work. Credit Repair Chicago is the best company to increase your credit score ASAP!